Tournament in Management and Engineering Skills, TIMES, is a prestigious Industrial Engineering and Management case study competition. 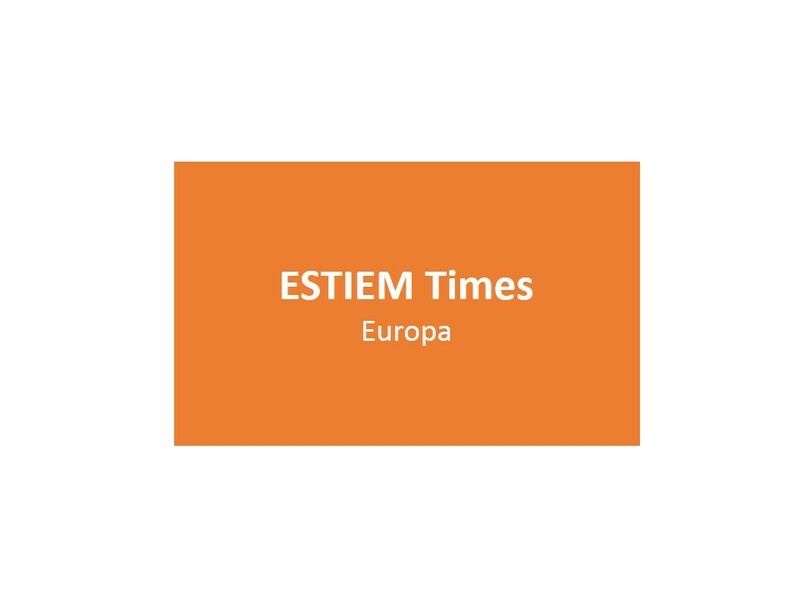 It is the flagship project of European Students of Industrial Engineering and Management, ESTIEM.Two qualification rounds are required to be selected for the TIMES Final, which takes place in an annually changing venue in Europe. Before reaching this final stage, all participants take part in a Local Qualification at their home university. The winning team is then allowed to participate in one of the eight Semi Finals, which are organised throughout Europe.